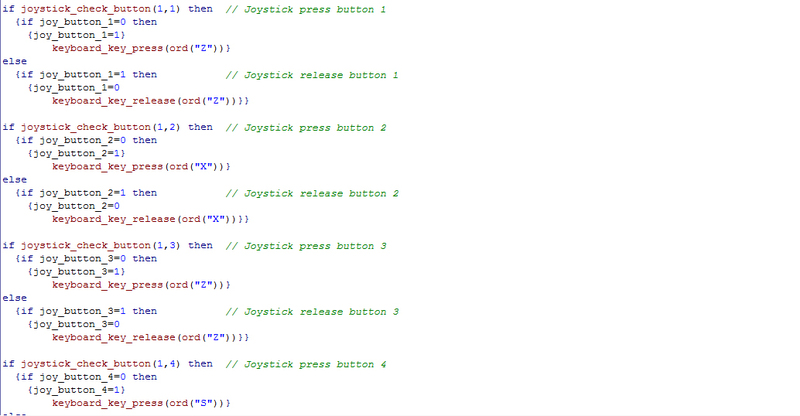 I’ve created a new object called obj_joystick_control which simply sets each controller button to “false” until it is pressed, in which case the script operates the relevant function, so I haven’t had to go back and find everywhere that I’ve coded for keyboard input and change it! 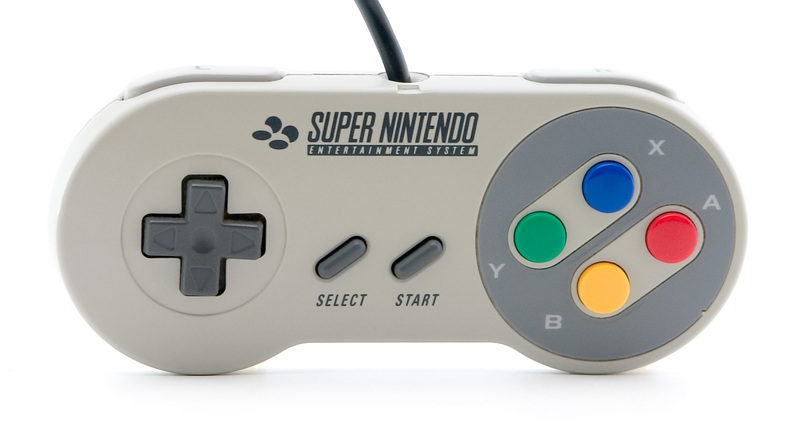 Obviously, you can still use the keyboard as I’m guessing not everyone has a SNES controller and USB adaptor lying around. For me, I find there are few PC games that I would rather play with a mouse/keyboard than a gamepad, and I think all good PC games should support controller input! Back to more important things, yes it’s now week twelve of the EMP and the beginning of the Easter holidays. According to the timeplan I wrote 12 weeks ago, I should be “thinking of ways to resolve problems with various downloaded scripts and extensions” this week, which I’ve actually ended up doing as I’ve gone a long and as a result, haven’t had too many problems to resolve. My “problems” so far have mainly been visually, as I’ve included a range of useful extensions and scripts that execute functions far better than I could have done if I’d tried from scratch. As well as this, I’ve allowed this week for feedback from videos- so visual feedback rather than gameplay feedback so that I can continue to refine the game’s graphics. So far I’ve been referring to terms like Platform Game and Side-scrolling Platformer in a similar way, but I’ve been thinking about how different these two terms are, and how this effects what I’m doing. 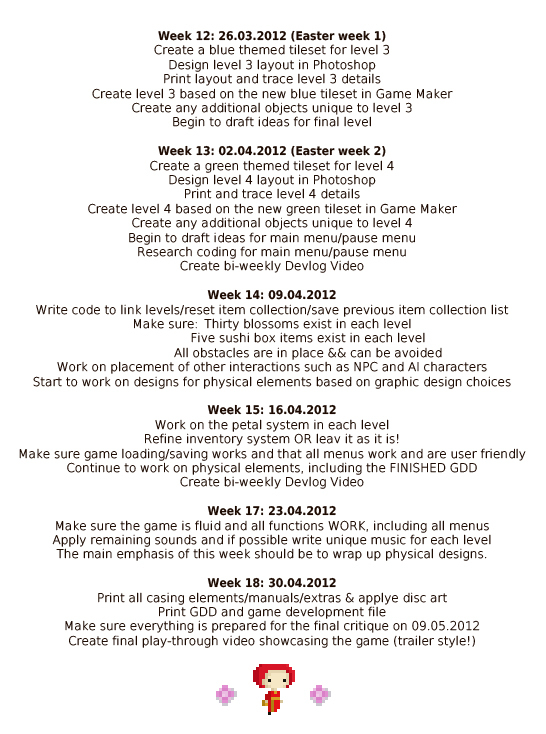 In my original Synopsis of Study, I stated that I would be making a Side-scrolling Platformer. In its most basic from, this simply refers to a game which is viewed from the side, and generally plays from left-to-right. The reason for its significance in history is due to its impact on the standard “Platform” game. 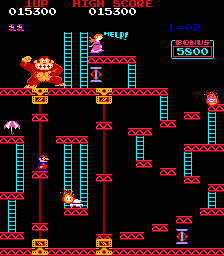 Donkey Kong is among the original and most notable Platform games. The game was played on one single screen at a time, which would only move onto the next by completion of the level. The game actually only consisted of three levels, which repeated until the player ran out of lives or reached the game’s “kill screen” which ended the game mid-level. Super Mario Bros transported the hero of Donkey Kong into a much larger world by creating a screen which was simply a view of something much larger. Dedicated technology could process the game’s larger levels by drawing a slither at a time, as the character moved from left to right. Thus the Platformer became the Side-Scrolling Platformer. Having a game that moved from a starting point to a finishing point meant that the game had a more obvious end, rather than simply repeating screens. 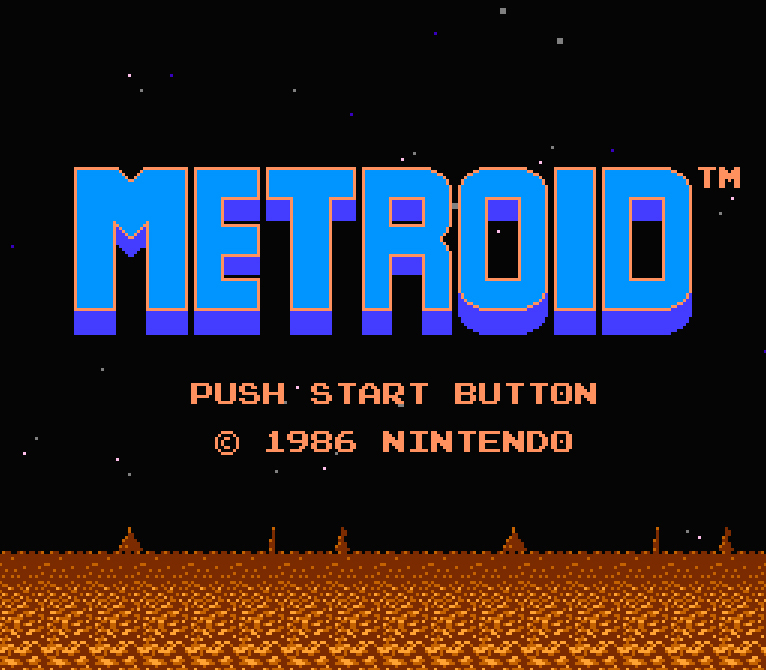 One game that astonished players with its non-linear gameplay was the original Metroid for Nintendo Entertainment System. The beginning of the game acted like a normal side-scrolling platformer, but at times would also allow the player to travel up and down. Here you can see a cross-road where the player has the choice to continue jumping onto the platforms above, or open the door on the right and travel horizontally. 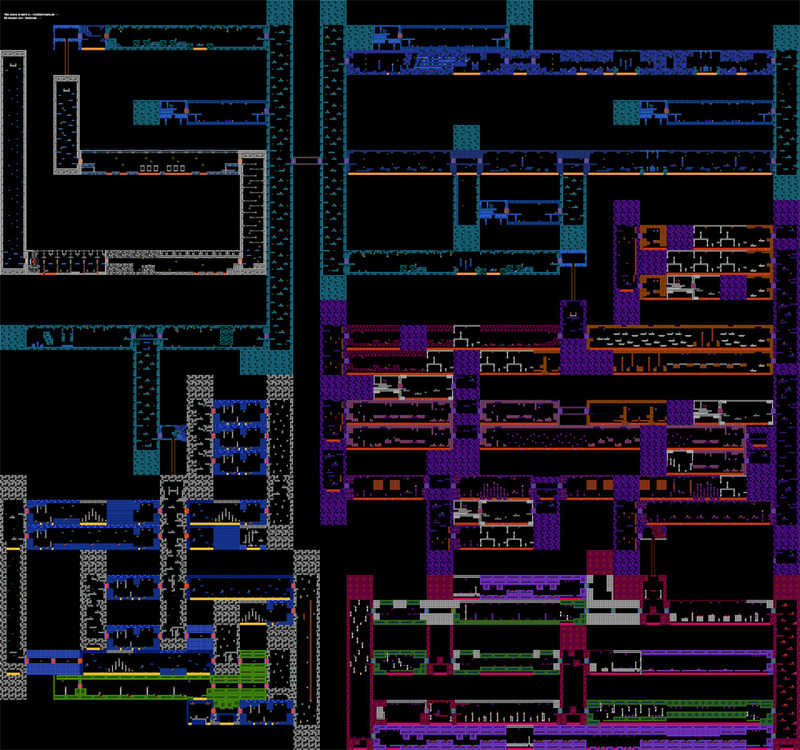 The vast map made Metroid one of the first games that a player could get lost in, and part of the challenge of the game was simply to get from start to finish. 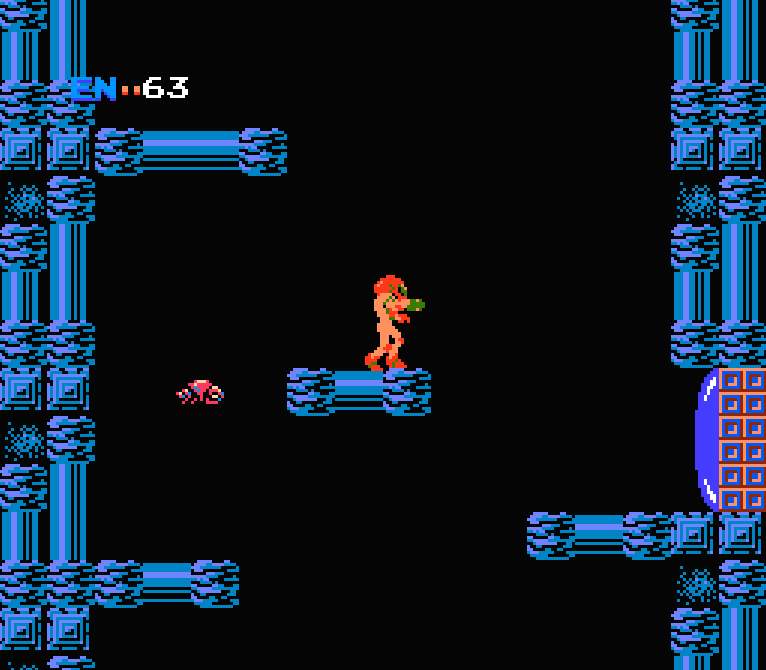 I am quite ashamed to say that I’ve never finished the original Metroid, partly due to the frustration of being lost! So can you call Metroid a side-scrolling platformer? It’s played from a side-view, but moves in four directions. Obviously, as technology improved, games were able to draw larger levels and the ability to free-roam 2D levels became more common. A great example of this is the Gourmet Race from Kirby Superstar for SNES. Traditionally, the Kirby games have always been Side-Scrollers, with the occasional ascent and descent here and there. The Gourmet Race demonstrates the progression from side-scroller to free-roam platformer in three levels, and proves how this adds challenge to gameplay. In level one, the object is to move from left to right, but by level three, the player must make swift path choices which could help or hinder them without warning. As the level zig-zags, the player is more disoriented and the end more unpredictable. But as well as getting from start to finish in a limited time, the player must avoid obstacles and collect items, so there’s a lot to concentrate on! 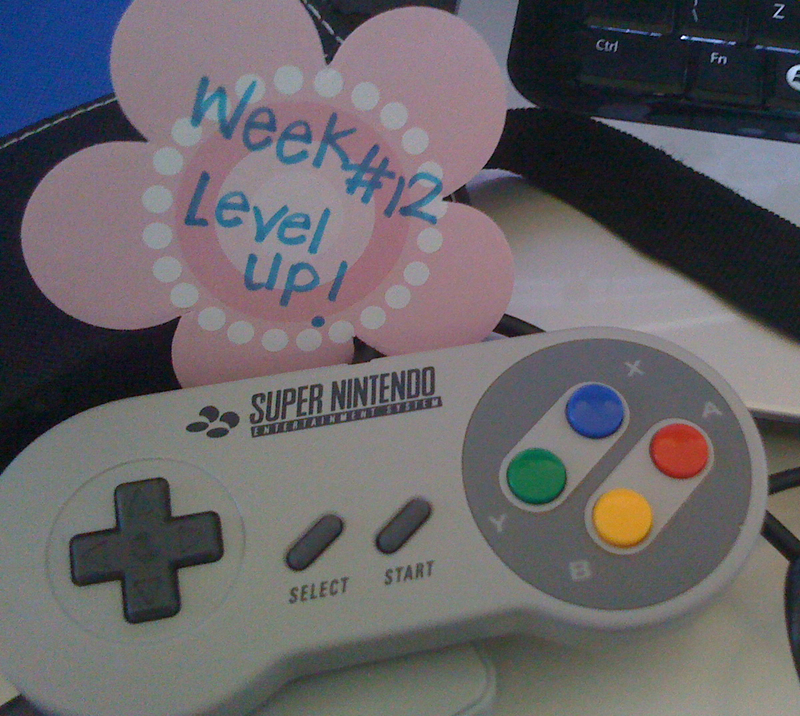 I’ve played this level on Kirby Superstar now several times to work out how to start my level design for Hanami. The pace will be much slower, but in terms of objectives they are quite similar. I want to present the player with options which could end up with positive or negative or simply unpredictable results. Ultimately, the player must reach the end of the level with all items collected. So, in conclusion I don’t think the term Side-scrolling Platformer is really relevant, more of an up/down/left/right scrolling platformer really. Edit: I found site dedicated to Video Game maps which has a great high-def map of the each of the Gourmet Race stages. You can see the third (and most complicated) stage here.